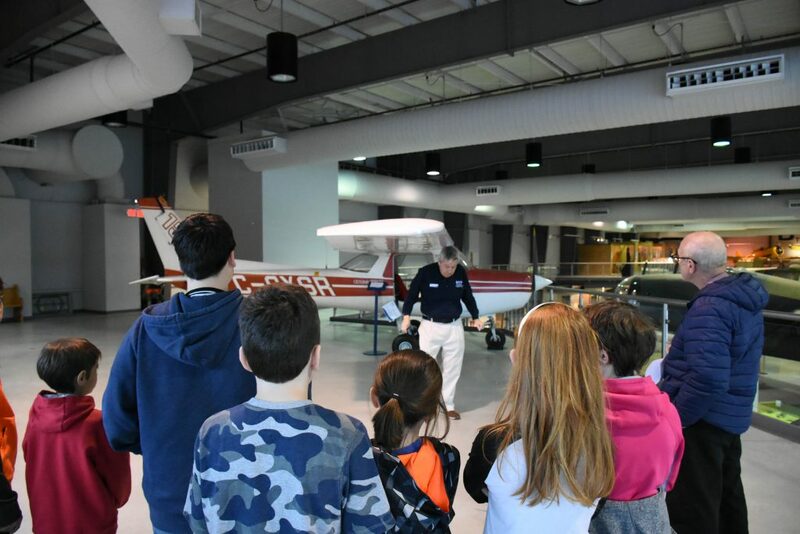 With an average of 40,000 visitors a year since 2003, which includes 1,000+ Air Cadets during the summer months, the museum is able to open the doors and host visitors because of an exceptional group of over 100 dedicated volunteers. They collectively contribute over 30,000 hours annually to every aspect of daily operations. Volunteer Service has been an active and essential component of the museum since its opening on April 1, 1984. 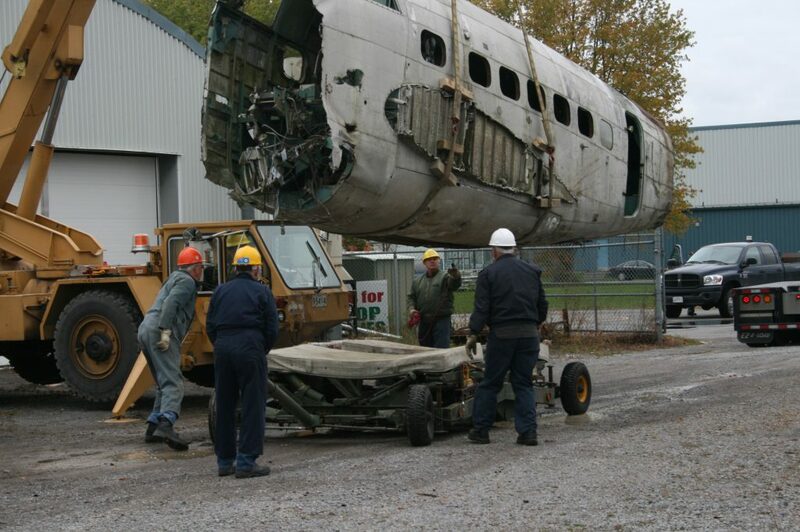 Without the time, talent and dedication of its large roster of volunteers the museum would be unable to fulfill its mission statement or to operate as one of the largest tourist attractions in Quinte West. The museum acknowledges the many benefits of volunteer service to the organization, to the volunteer themselves and to the public. There would be no museum without them. We strive to maintain a rewarding and meaningful role for our volunteers, keeping them informed and well trained. The museum regularly expresses its gratitude for their efforts and loyalty, particularly through the Government of Ontario Volunteer Service Awards program and through events such as the annual pizza party and Christmas lunch. We also have fun every day of the week! The Museum is always looking for enthusiastic people willing to donate a few hours of their time. 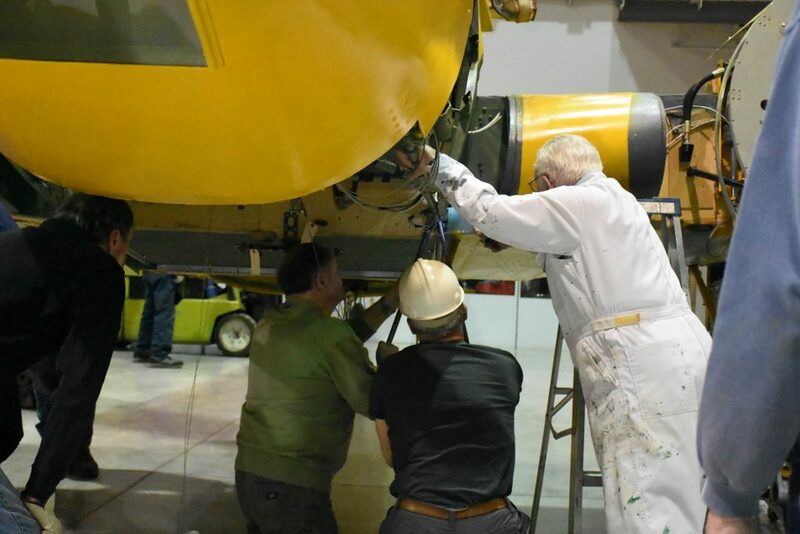 If you would like to join our team of outstanding individuals and be a volunteer at the National Air Force Museum of Canada contact our Volunteer Coordinator at 613-965-3874.